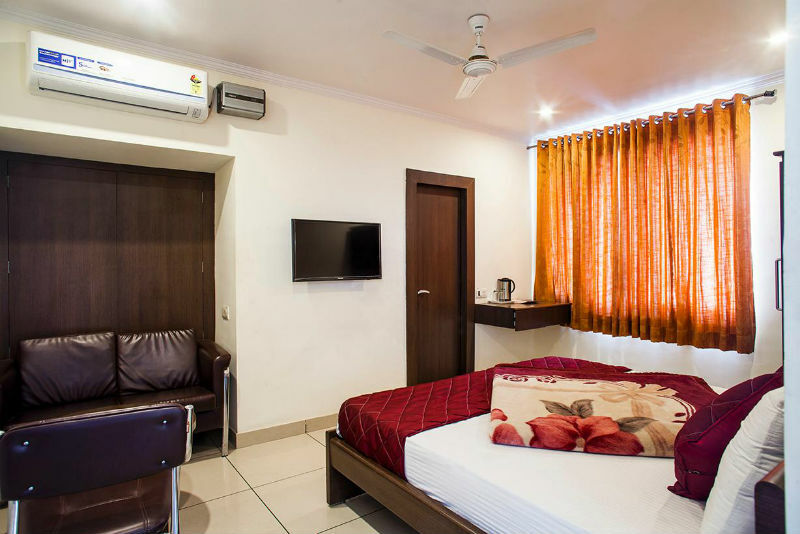 Hotel surya is located in Haldwani. 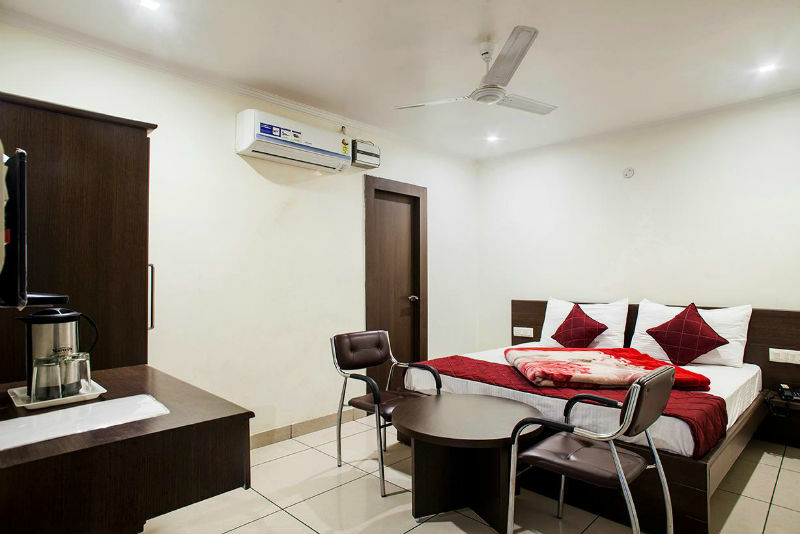 The property is located at a distance of 36 km from Pantnagar Airport while Haldwani Railway Station and Haldwani Bus Station is just at a walking distance away. Ample conveniences are offered at the hotel to suffice the varying requirements of guests.